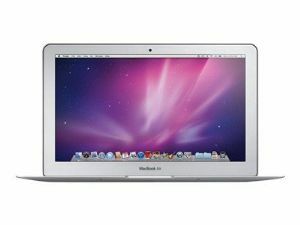 The 11.6" Macbook Air with unibody display and enclosure, full-size keyboard, and multi-touch trackpad features a Nvidia GeForce 320M graphics processor, Intel Core 2 Duo, flash memory, and long battery life. 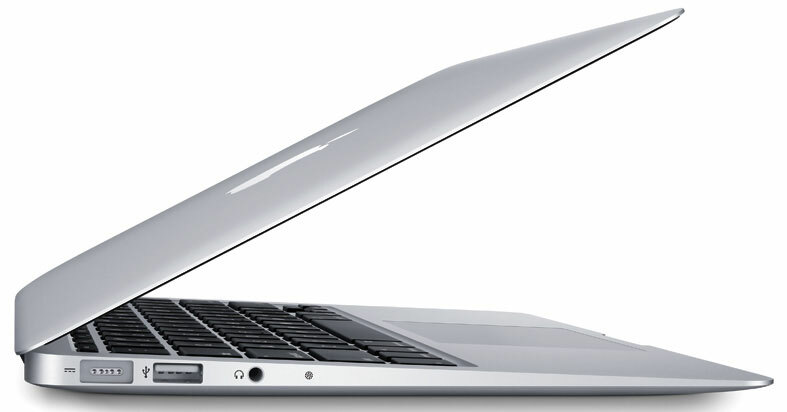 The Macbook Air is a portable device that is light, thin, and strong that can also perform well. 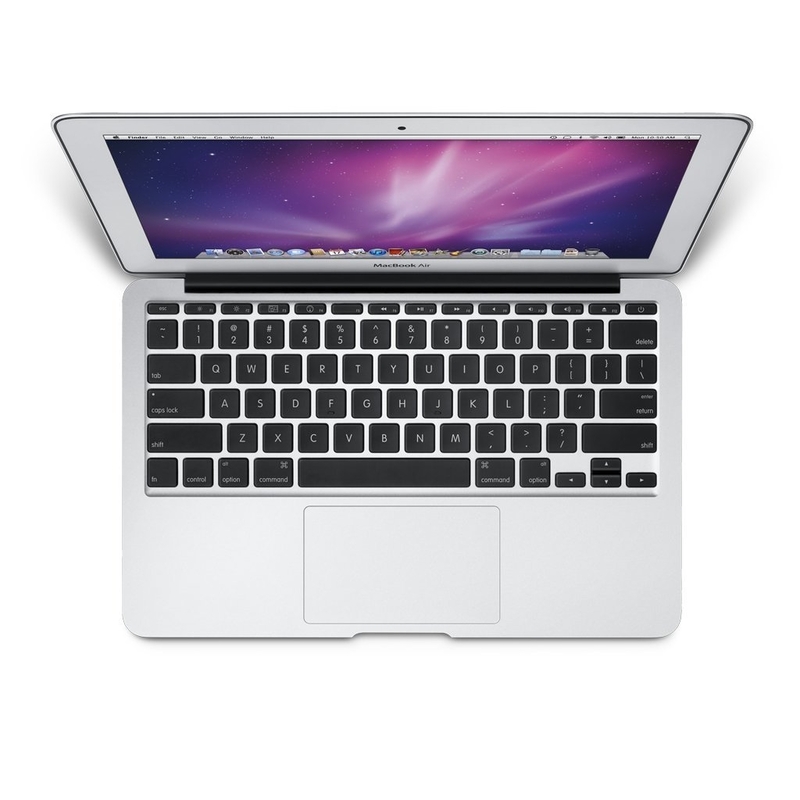 It has a larger hard drive than the earlier 11.6" MacBook Air, of 128GB.